Allen Barron scrunches up his tiny face and wails as his mother gently tips him backward onto the lap of Jean Calvo, a pediatric dental resident at the University of California-San Francisco. Allen’s crying may be distressing, but his wide-open mouth allows Calvo to begin the exam. She counts his baby teeth and checks for dental decay. “Nothing I am going to do will hurt him,” Calvo tells Allen’s mother, Maritza Barron, who is holding her son’s hands. To some, the 20-month-old toddler may seem far too young for a dental exam. In fact, he’s on the late side, according to leading dental and pediatric professional associations. To stave off a lifetime of dental problems and make sure parents learn how to prevent children’s tooth decay, babies should have their first exam when they get their first tooth, or no later than their 1st birthday, according to guidelines from the American Academy of Pediatric Dentistry. However, many dentists are uncomfortable treating babies, and that has created a significant gap in dental care for infants and toddlers of all backgrounds, experts say. The shortfall is hard to quantify because professional organizations, such as the American Dental Association, do not survey their members on whether they care for infants. “People think that children are afraid of dentists, but really it’s that dentists are afraid of children,” said Pamela Alston, who is a dentist and dental director of the Oakland-based Eastmont Wellness Center, a publicly funded clinic that is part of the county-run Alameda Health System. Hoping to narrow the gap in care, the public health agencies of San Francisco and Alameda counties are launching pilot programs to train dentists to treat babies. About 70 dentists will learn over the next three years how to coax infants into cooperating and help parents guard against tooth decay. The first training session in Alameda County is scheduled for early November; San Francisco will begin its training in January. The American Dental Association was not aware of any similar programs in other states. The guidelines calling for earlier dental visits stemmed from a growing awareness that cavity-causing bacteria can be passed from parents to babies, through shared utensils, for example. Giving babies bottles of fruit juice or sugar water also can cause cavities. Decay in baby teeth has been linked to adult tooth decay. “By the time children are age 3, they are often so far down the road that prevention is no longer an option,” said Ray Stewart, a pediatric dental professor at UCSF, who has treated infants for more than 15 years and is among the professionals enlisted by Alameda and San Francisco to train the dentists. 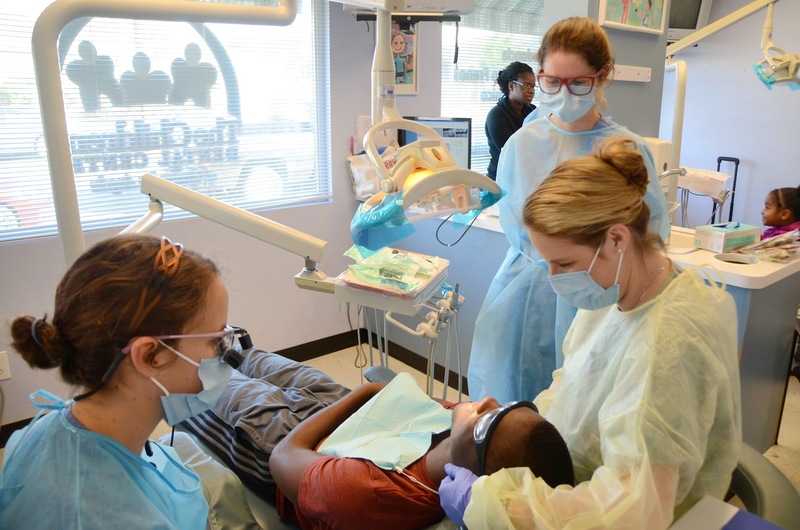 Low-income children, who are more at risk of dental decay and have less access to care than their affluent peers, present the greatest need for early oral exams, dental professionals say. A portion of the revenue from California’s new tobacco tax will be earmarked to help very young children from low-income families get the dental care they need. The money will be used to give dentists a 40 percent increase on top of the standard reimbursement for services to Denti-Cal patients, including oral exams of children age 3 and under. Denti-Cal provides dental care to beneficiaries of Medi-Cal, California’s version of Medicaid. Alameda County will offer dentists an extra $20, on top of that statewide increase for appointments with Denti-Cal-covered children that include a thorough exam of the baby’s mouth, a fluoride varnish if needed, a talk with parents about prevention and a demonstration of how to brush their baby’s teeth. The Alameda and San Francisco training programs, funded by grants from Medi-Cal, could be replicated throughout California if they are successful, according to the Department of Health Care Services. Maritza Barron came to UCSF after her own dentist — despite the best of intentions — was unable to examine her baby’s mouth. “He tried to say ‘open up’ to him but he wouldn’t do it,” Barron said of the failed attempt, which left her son in tears. Alston, the Oakland dentist, once faced similar challenges treating very young children, but she has since undergone a transformation. She blames dentists’ wariness of young patients on a lack of experience. When she graduated from dental school in 1982, she said, she had no training that prepared her to work with children younger than 6. “I didn’t feel like I could manage their behavior,” Alston said. Over time, however, it became increasingly clear to her that she wasn’t seeing children early enough. Almost all of the kids who came to her for their first dental visit at age 6 had mouths riddled with tooth decay, Alston said. She had to refer them to specialists for treatment that required sedation. She kept lowering the minimum age for a first visit in her practice, then left it at age 3 for a long time. But even 3-year-olds were coming in with cavities. Ultimately, she learned how to treat infants and toddlers through a program run by Alameda County’s public health department — not unlike the training to be offered by the new pilot programs. Today, Alston is passionate about treating very young children and has lined up pediatricians to refer infants to her. And she has revised her guidance on when kids should get their first oral exam, advising parents to bring their children in when their first tooth starts to erupt. Communicating directly with children during dental exams can help reduce their stress, saod both Alston and Stewart, the UCSF dental professor. At a recent visit to UCSF’s Pediatric Dentistry Faculty Clinic, 18-month-old Sebastian King scrutinized the dental mirror Stewart handed to him. “That’s what I’m going to put in your mouth to look at your teeth!” Stewart told him exuberantly. He asked the young boy to show him where his mouth was. Sebastian smiled with delight as Stewart handed him a blue exam glove he’d blown up into a balloon, and the young boy remained calm throughout the exam. Helping parents understand their role is also critical, dentists say. In addition to advising parents not to share eating utensils with their children, Stewart urges them not to let their kids fall asleep with a bottle of milk and to limit their consumption of fruit juice. He also says they should wipe their infants’ gums and teeth with a cloth after feeding them to remove residue that can cause cavities. That’s the message Calvo, the dental resident, gave to Barron, whose baby sat happily on his mother’s lap after his exam. The boy had cavities because he had been falling asleep with his bottle. Barron said she recognized that weaning Allen from the bottle at night would be a challenge. But “it’s really logical,” she told Calvo, adding that she was determined to give it a try. 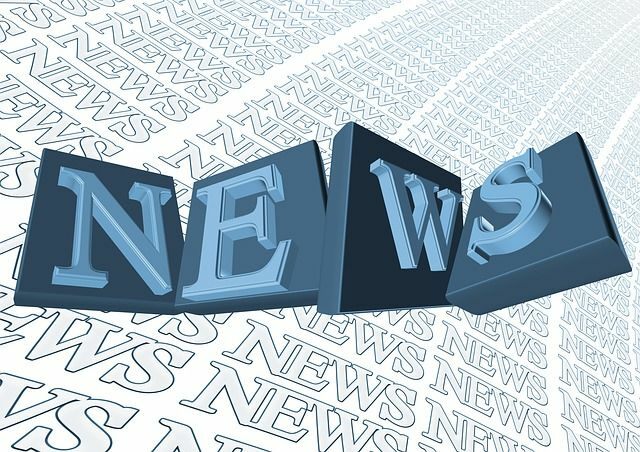 This story was produced by Kaiser Health News, which publishes California Healthline, an editorially independent service of the California Health Care Foundation. KHN’s coverage of children’s health care issues is supported in part by a grant from The Heising-Simons Foundation.